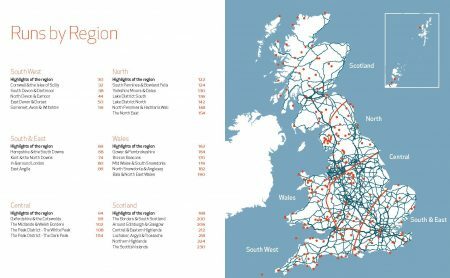 Wild Running selects Britain’s top 200 trail runs. 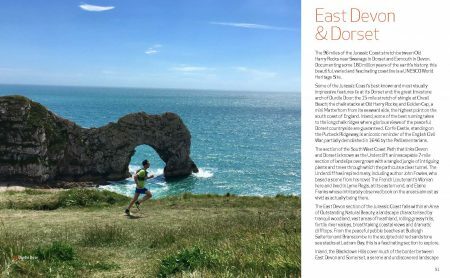 Chosen for their incredible terrain, sensational beauty and ease of navigation, this is the perfect running guide for beginners and experts alike. Also available in digital PDF here. 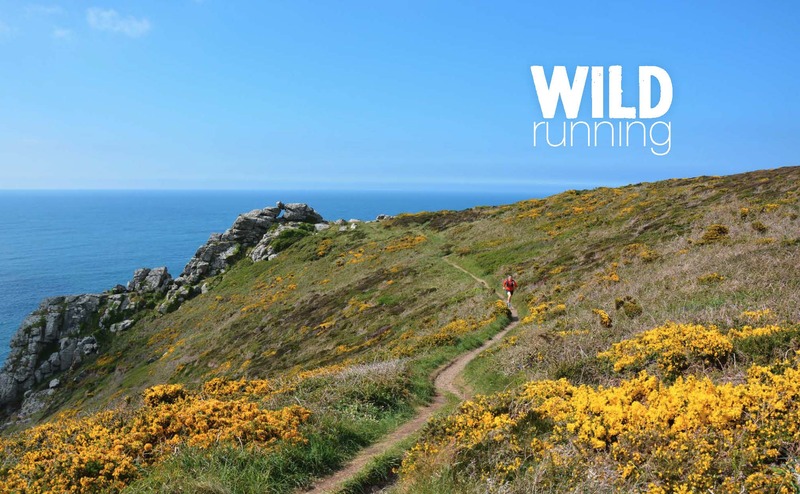 For blogs and news visit the Wild Running website. You can also buy the print book from Amazon here. 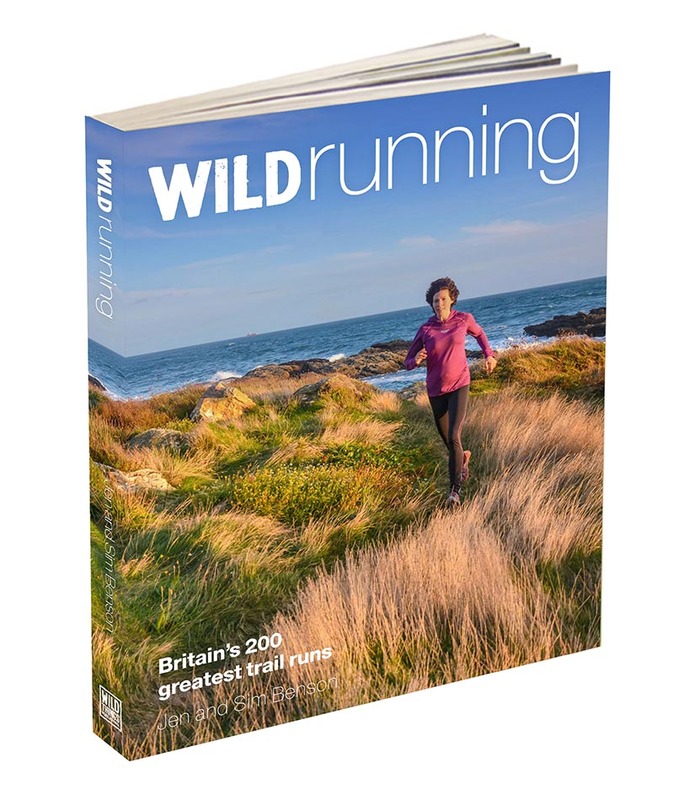 This brand new edition of Wild Running selects Britain’s top 200 trail runs (including 150 brand new routes). 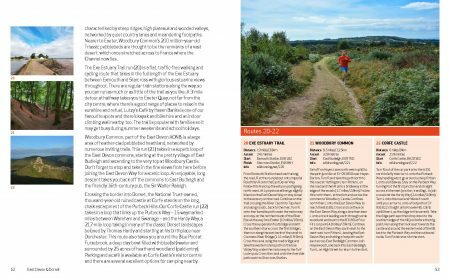 Chosen for their incredible terrain, sensational beauty and ease of navigation, this is the perfect running guide for beginners and experts alike. 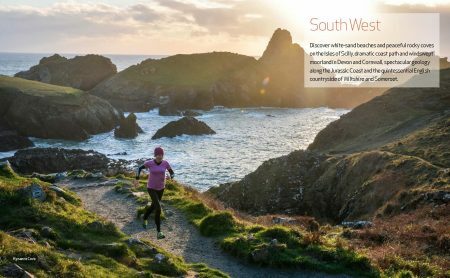 From gentle runs to hard-as-nails ascents, discover epic trails through spectacular mountain, forest and coastal trails. 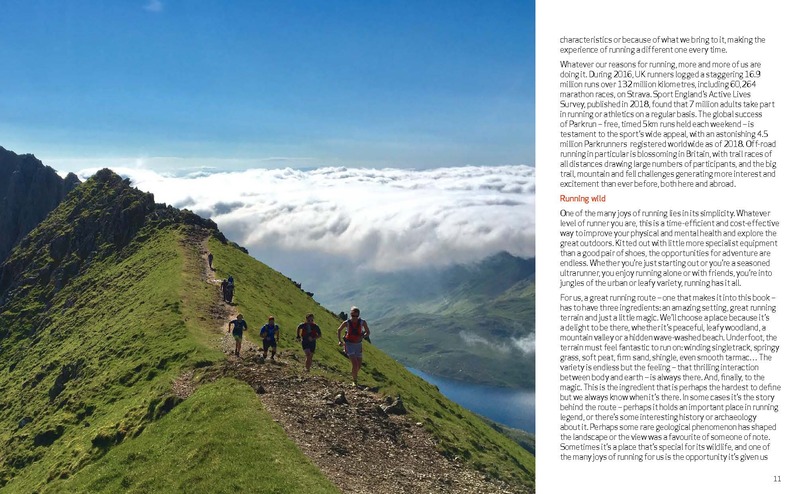 Stunning photography and engaging writing chart the history of each run, route and landscape, making this a must-have guide for runners and explorers. 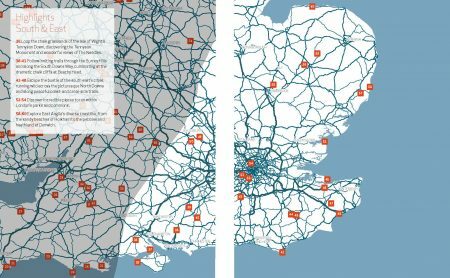 Completely rewritten and expanded since the 2014 edition, adding 150 brand new sensational runs, including directions, terrain data and safety advice, with Ordnance Survey 1:250,000 route maps and links to 1:25,000 maps and GPX downloads. Also includes sections on building fitness and technique and staying safe. Jen and Sim Benson have completed a combined total of over 100 marathons and ultras, as well as Ironman Triathlons, adventure races and mountain marathons. 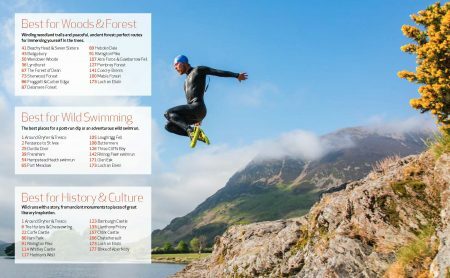 Their books include The Adventurer’s Guide to Britain, Amazing Family Adventures and the first edition of Wild Running, voted one of the top 10 running books in the 2017 national Running Awards. 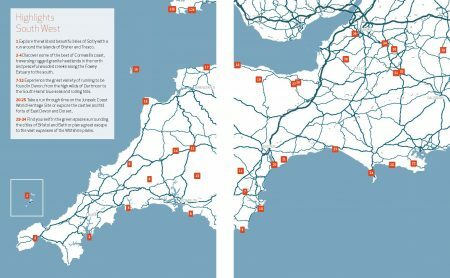 They are regular contributors to a number of magazines; GetOutside Champions for Ordnance Survey and advisors to the National Trust and the Forestry Commission, bringing great running routes to beautiful places. Jen’s clinical research has focused on the health impacts of long distance running and they are parents to two young children. The family recently spent a year living under canvas, exploring Britain’s wild places.